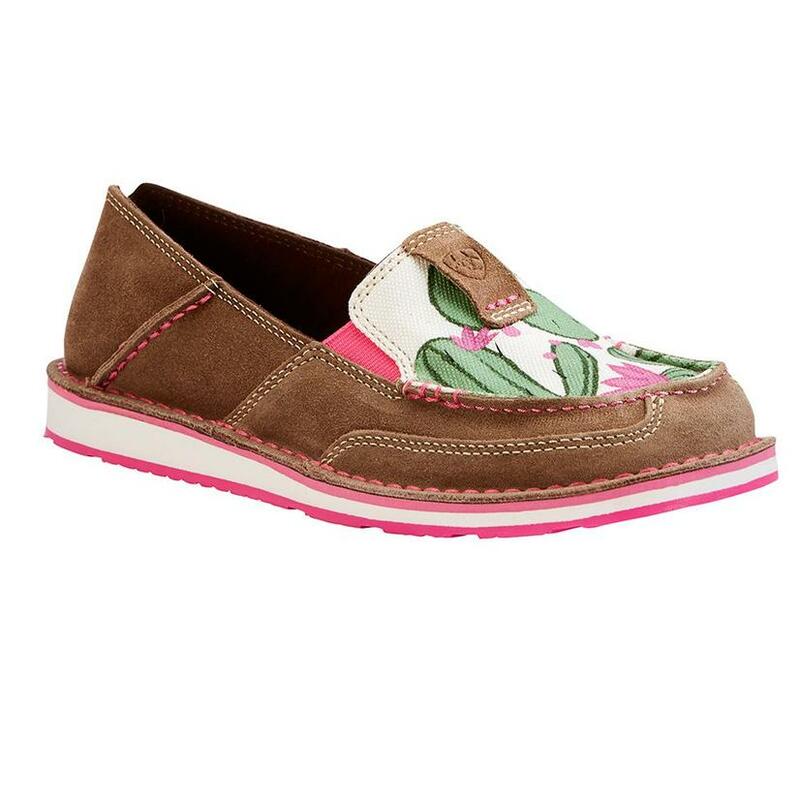 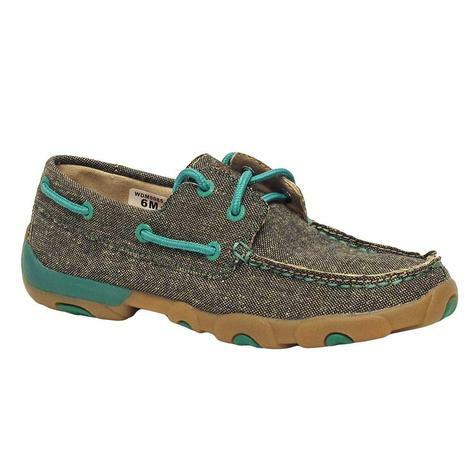 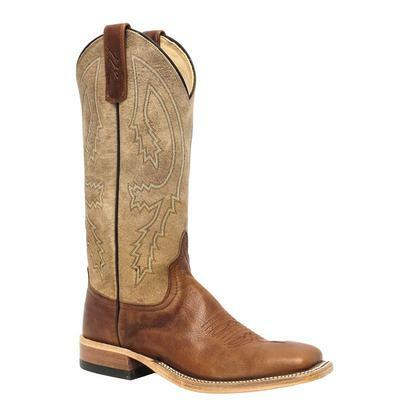 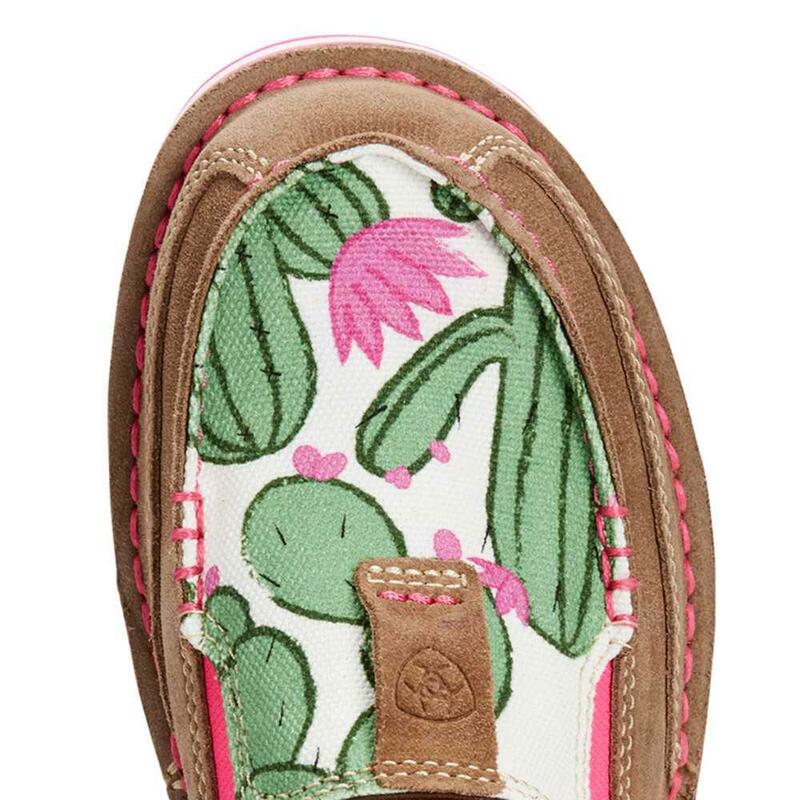 These cruisers by Ariat are made with premium suede leather and feature a cactus flower print on the upper. 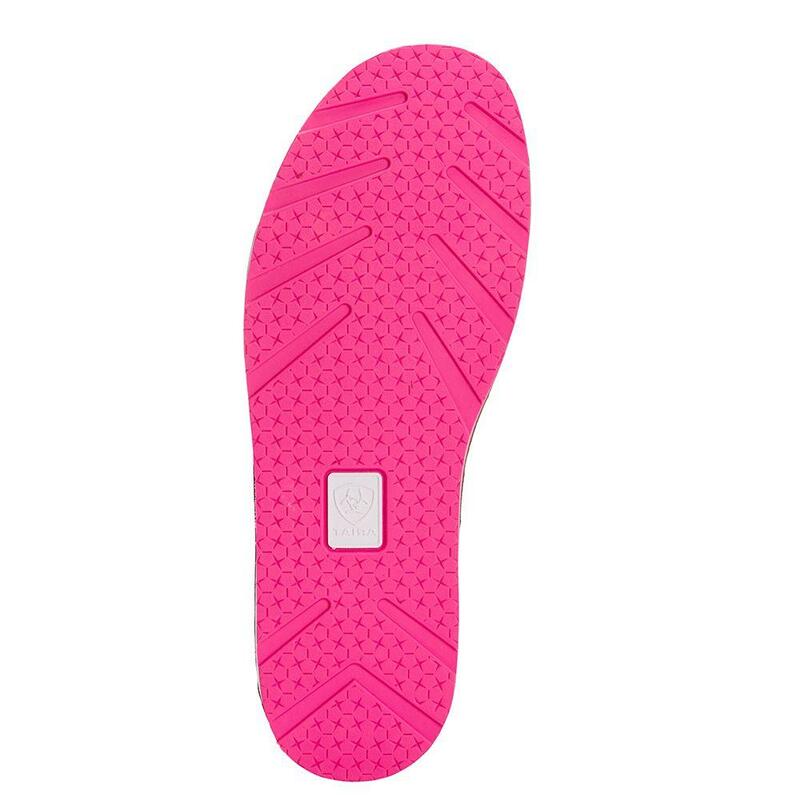 The strong reinforced stitching ensures these shoes durability and the elastic panels on the sides allow for easy on/off access. 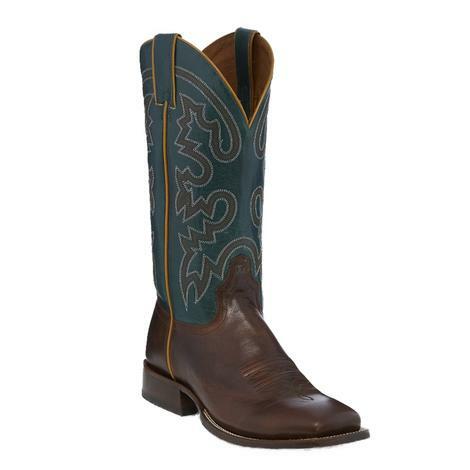 These are sure to fly off the shelves fast so get yours while supplies last!